Happy Tuesday loves! I teamed up with XNYWatches to gift one lucky Belle de Couture reader one of their gorgeous watches (valued at $135). One lucky winner will get to choose from one of the following: white, Silver, Black, Grey, or Gold! 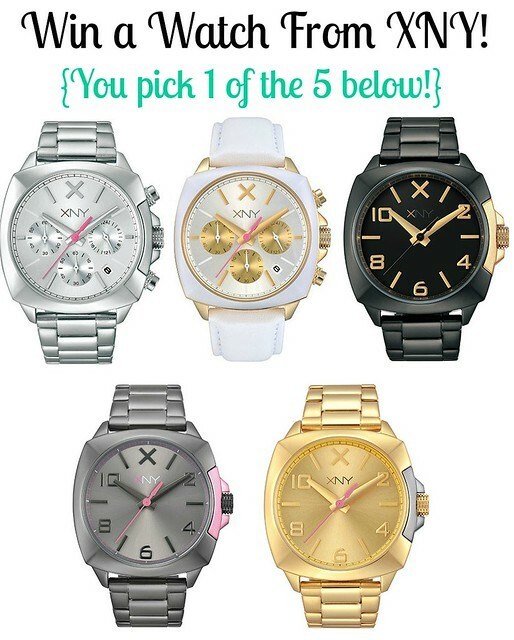 All of these watches were personally picked by me, so I think they are all just gorgeous! I want the silver one really really bad. I do not have instagram, does that mean I cannot be in this giveaway? If you don't have an Instagram account that's OK. Only the first two entries are mandatory. I would love to win the silver watch for my husband. He would love it! I would love to win! Great watches! Hi Joyce, you do not have to have instagram in order to enter! ;) The Instagram entry is not mandatory. I would just LOVE to WIN !!!!! Thanks for the AWESOME giveaway! Wish I had Instagram as I would absolutely follow. I would love to win the awesome watch to give to my wonderful husband of 35 yrs.